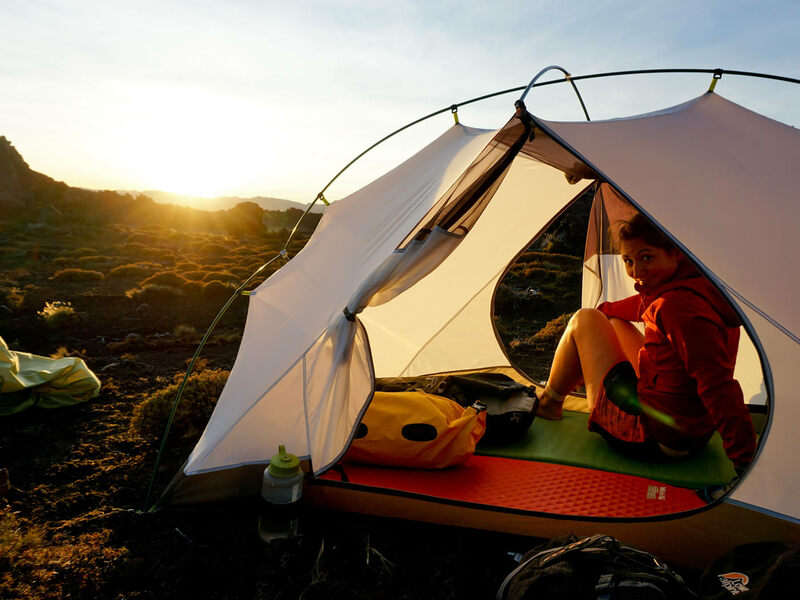 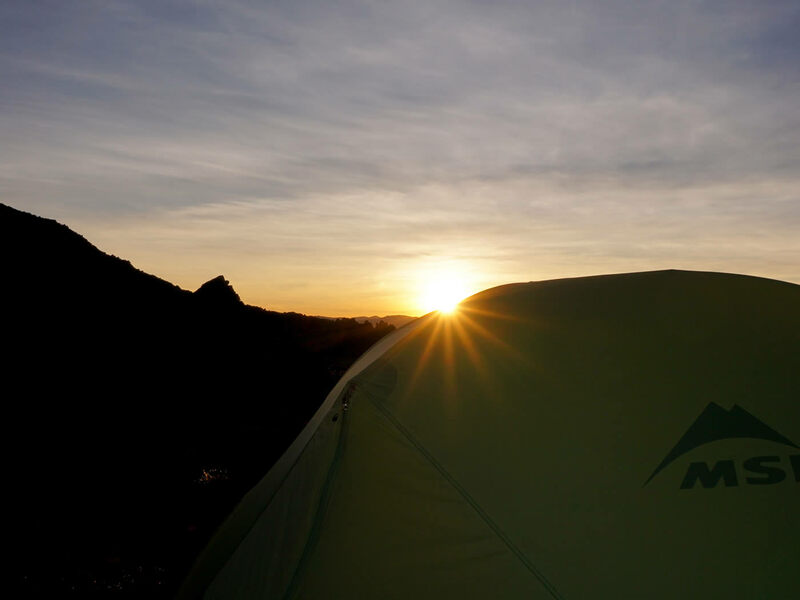 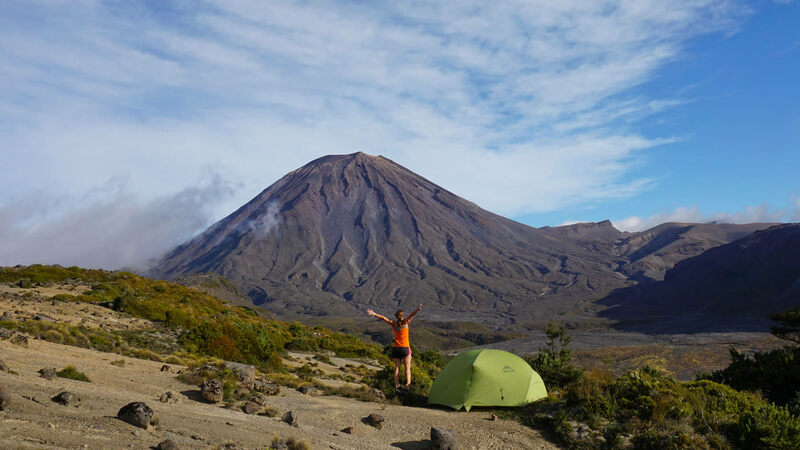 It's not often you get to wild camp in an ancient lava field, waking up to views of a perfect volcanic cone. 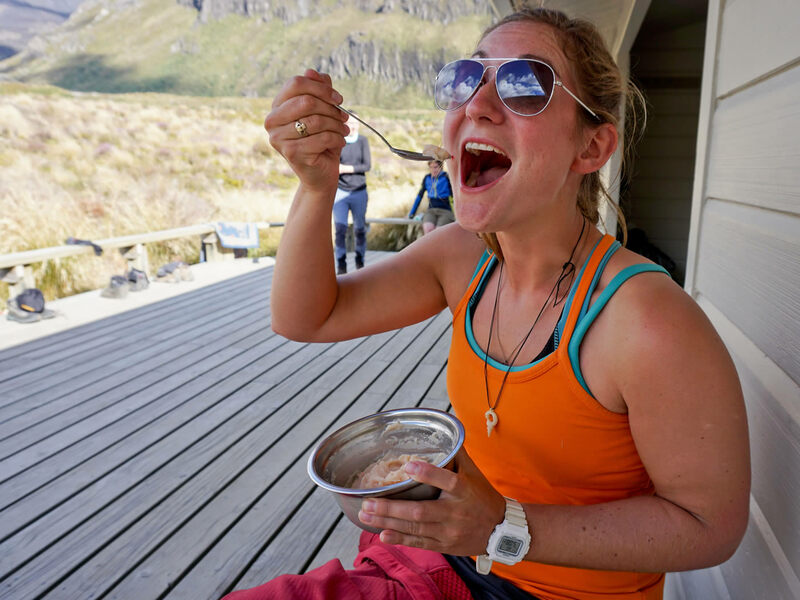 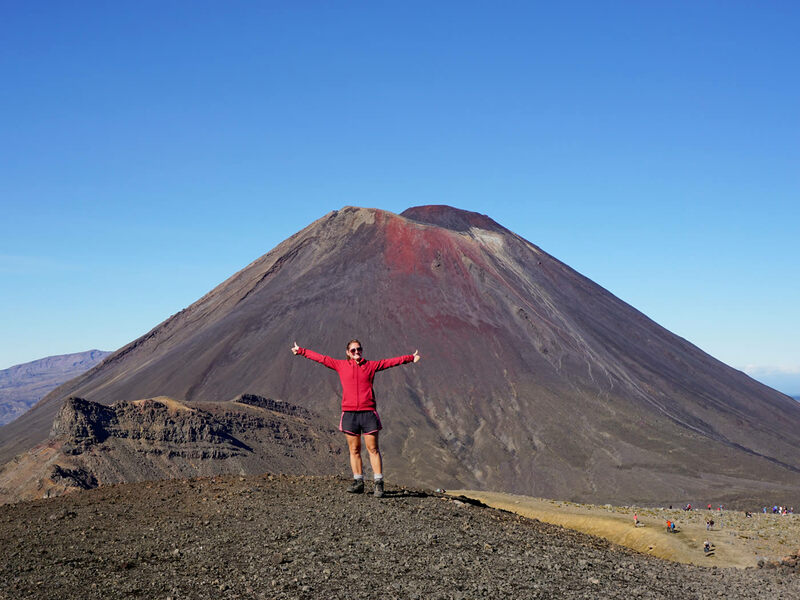 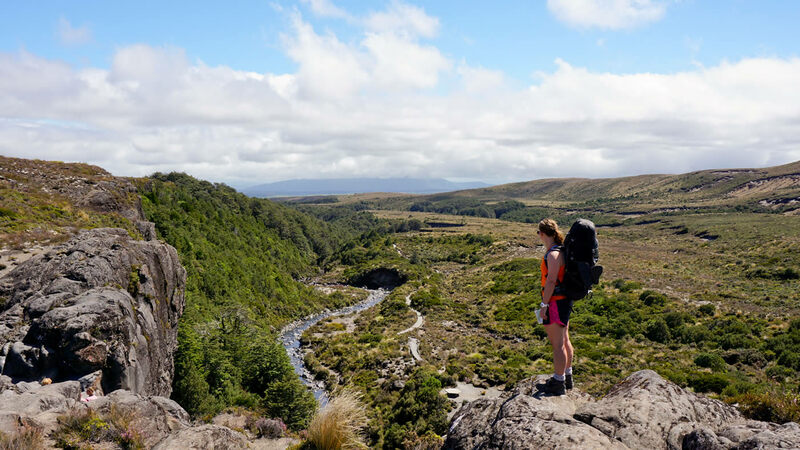 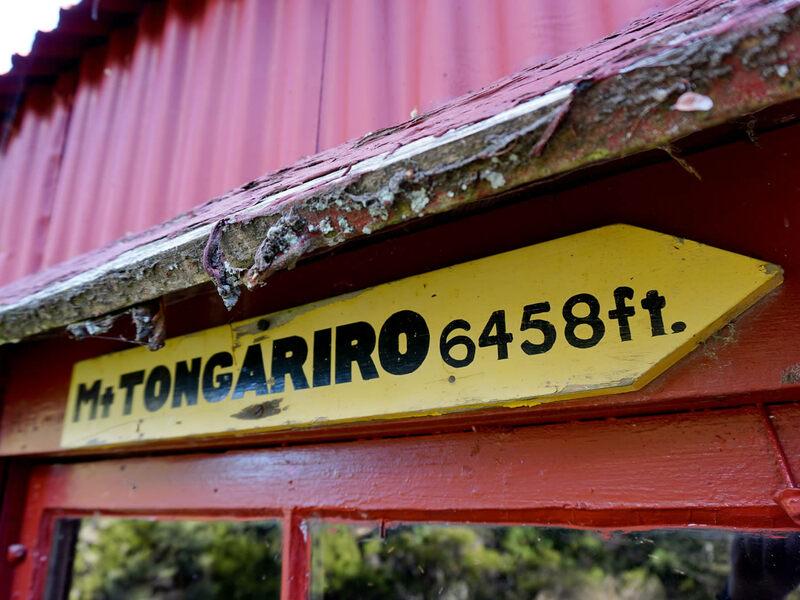 Erinna and I backpacked the three day loop of Mount Ngauruhoe, famous worldwide for its role as Mount Doom in the Lord of the Rings. 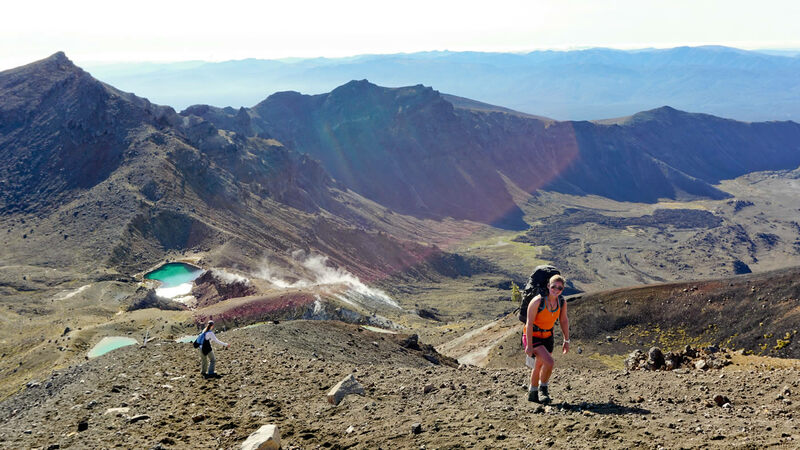 Stunningly volcanic scenery, blue lakes, sulphur vents and beautiful sunrises. 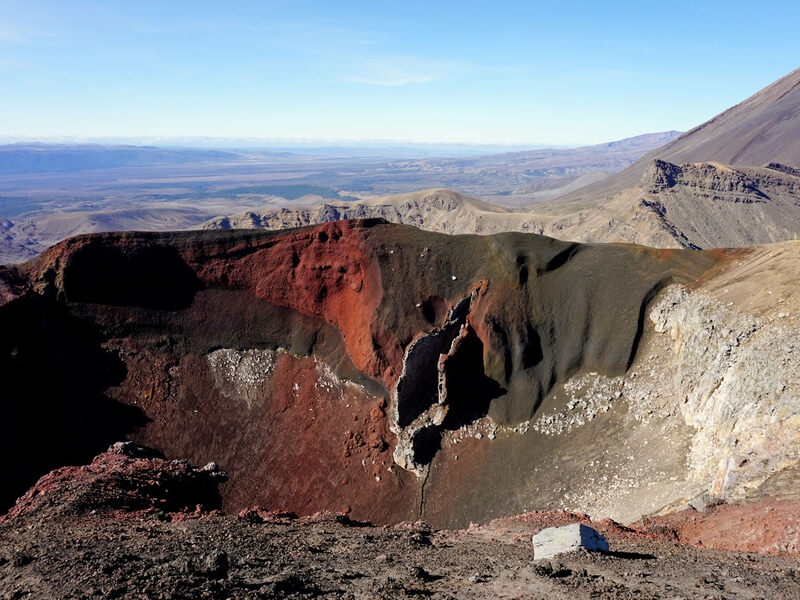 We opted not to climb the huge scree slope to the volcanic summit, which was a wise choice as we heard the screams of descending hikers dodging falling boulders on the steep path up and down.